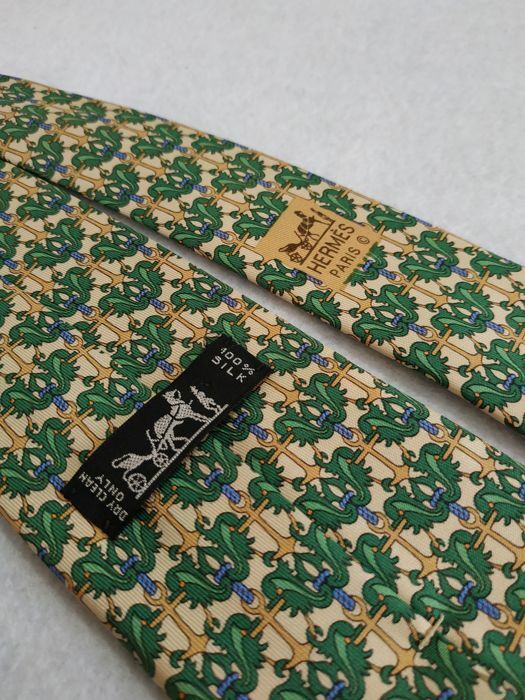 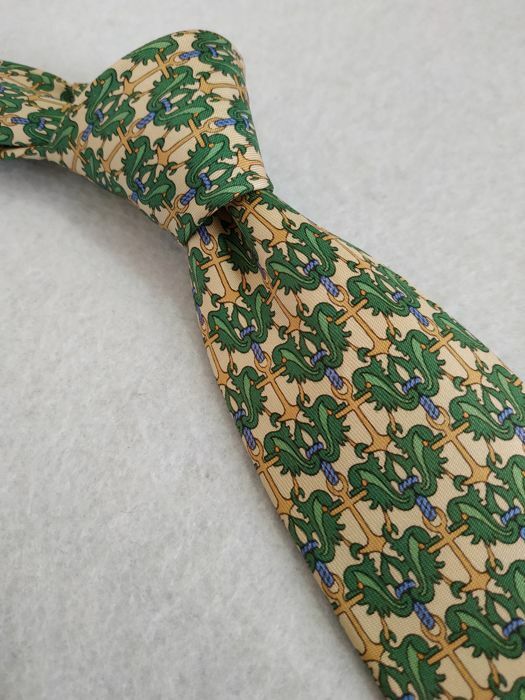 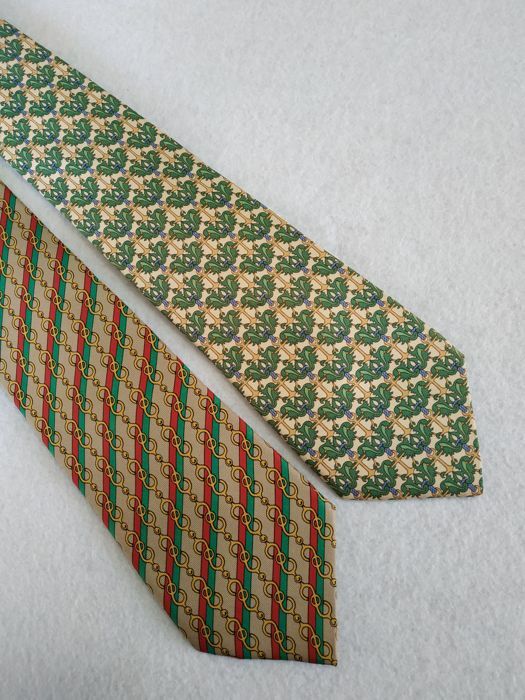 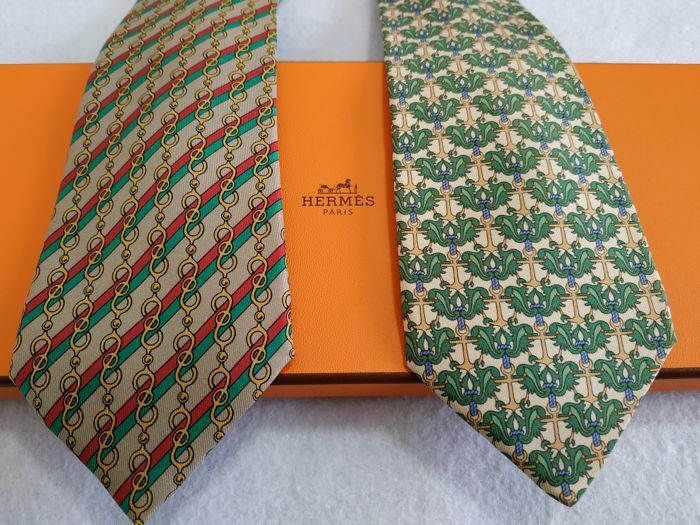 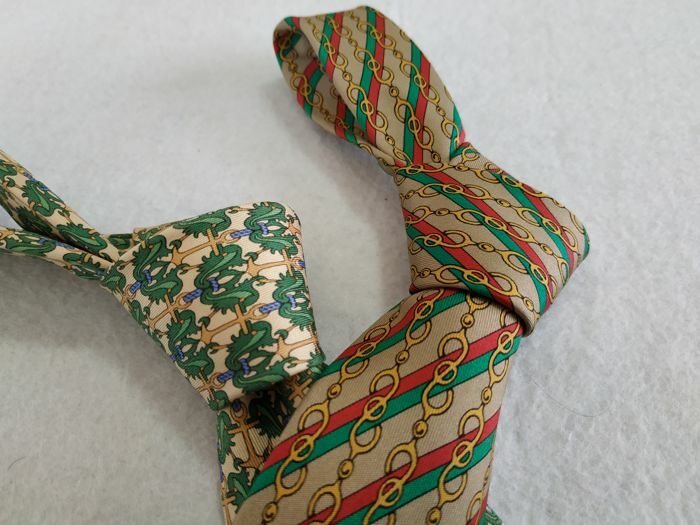 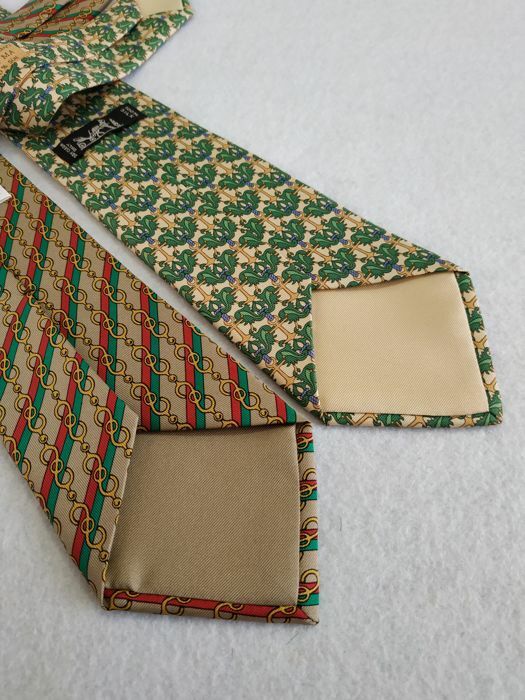 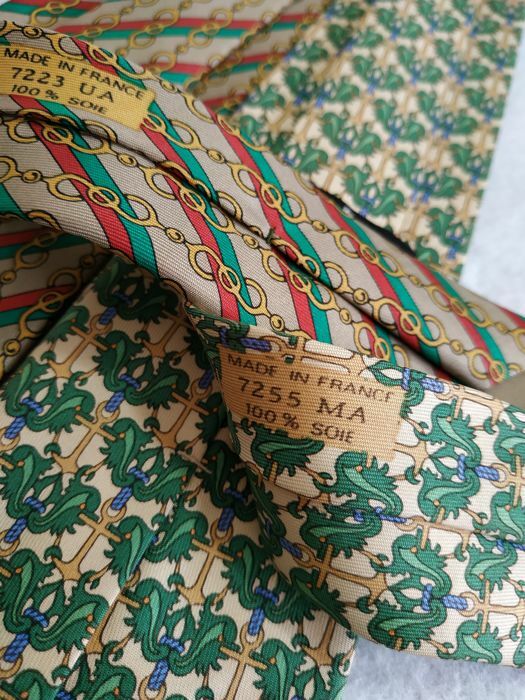 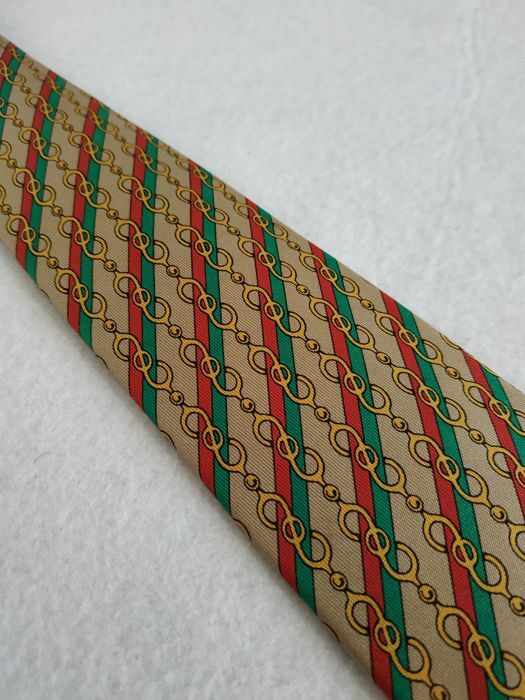 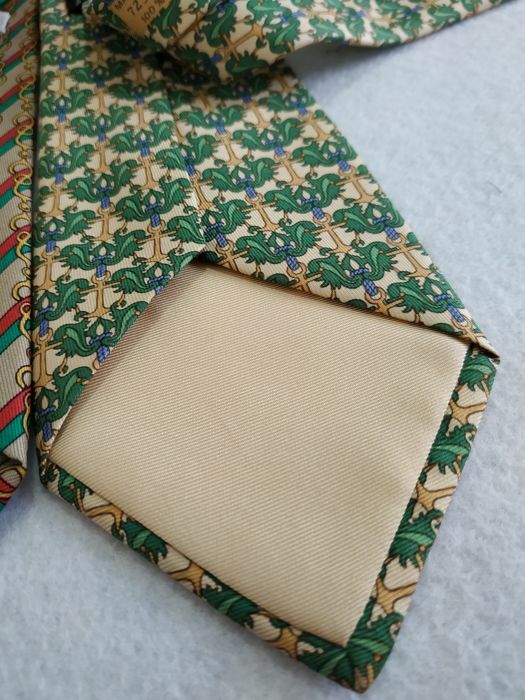 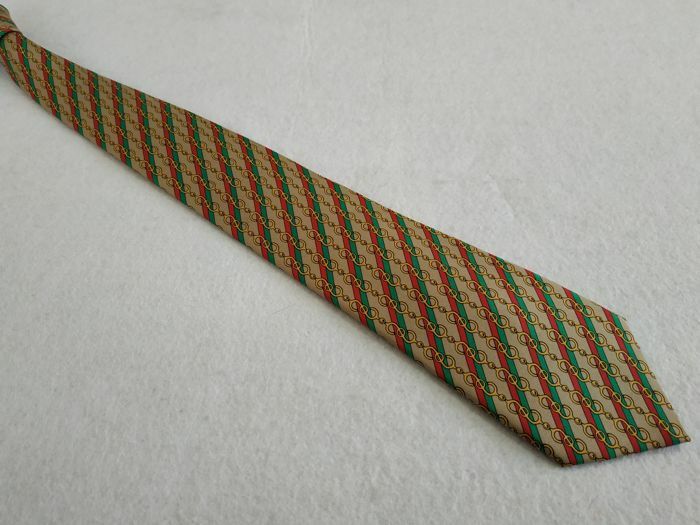 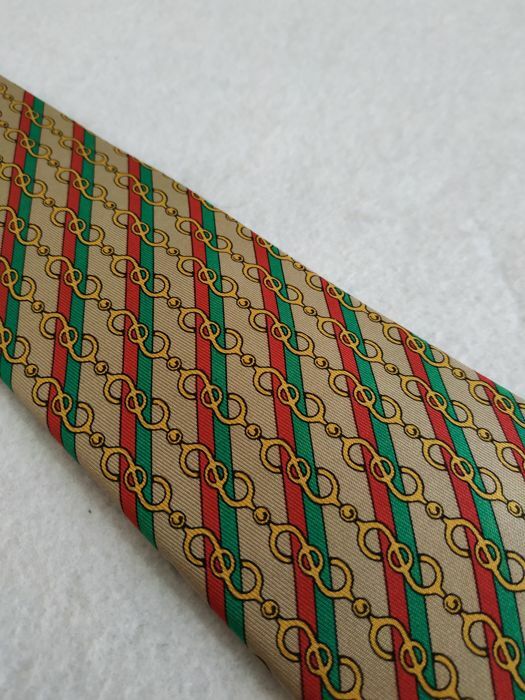 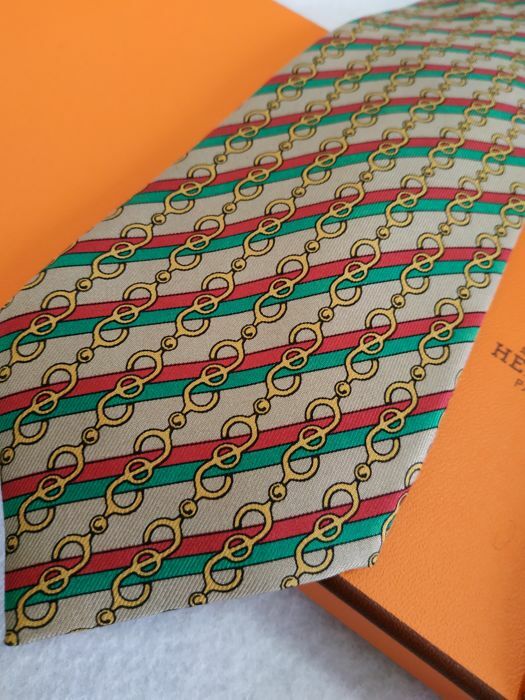 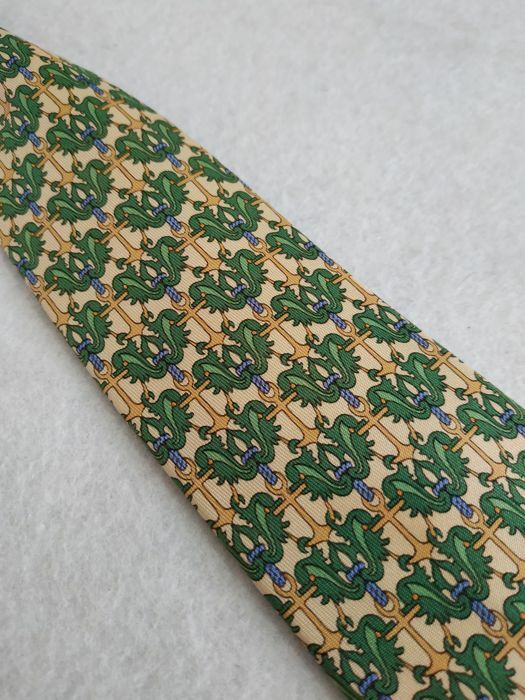 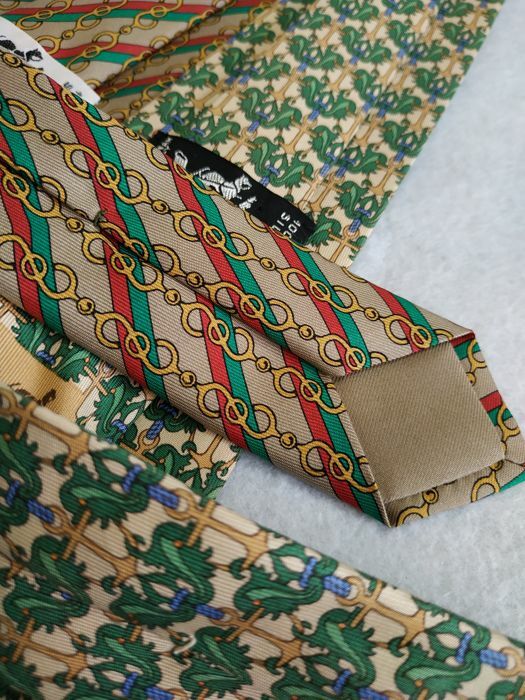 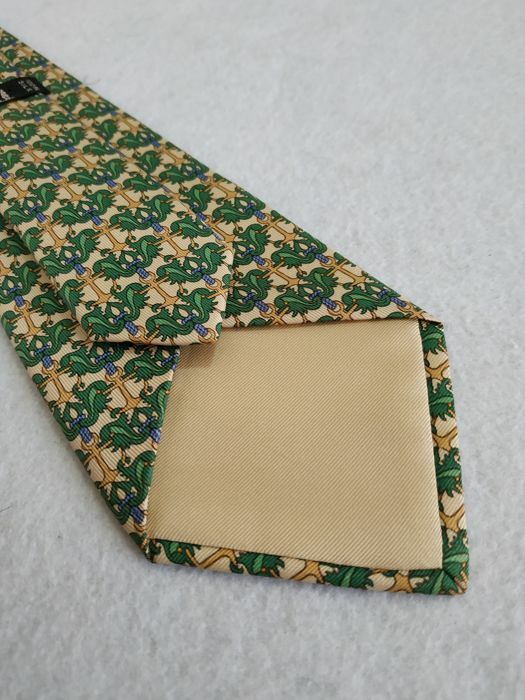 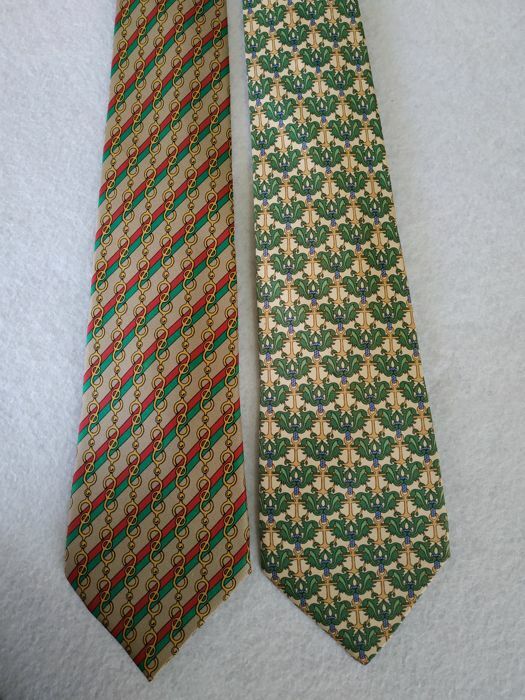 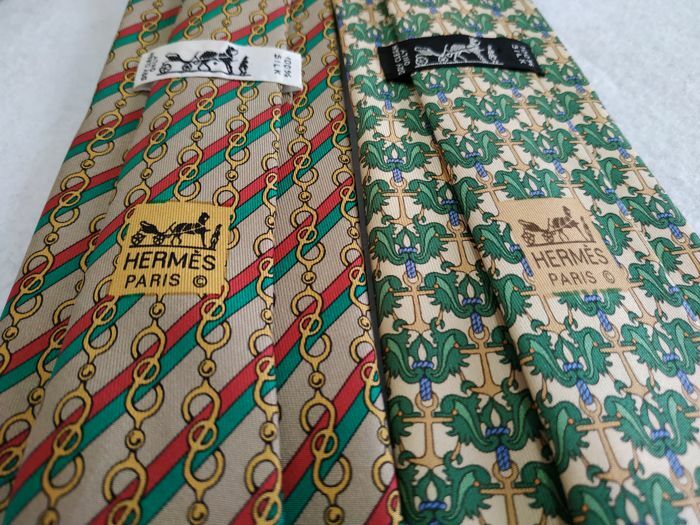 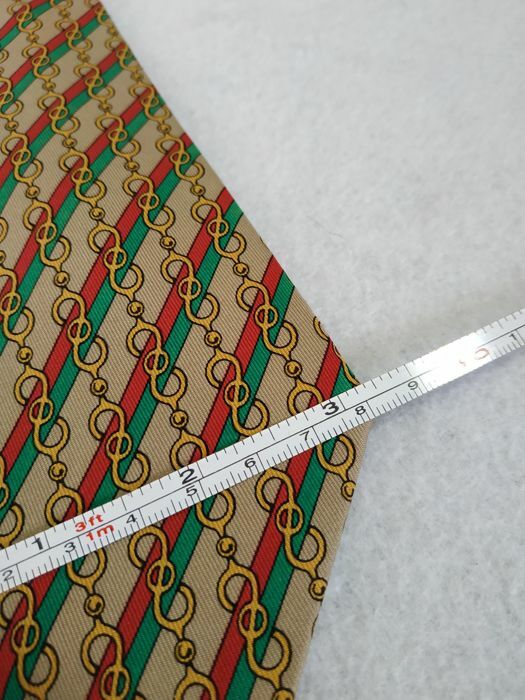 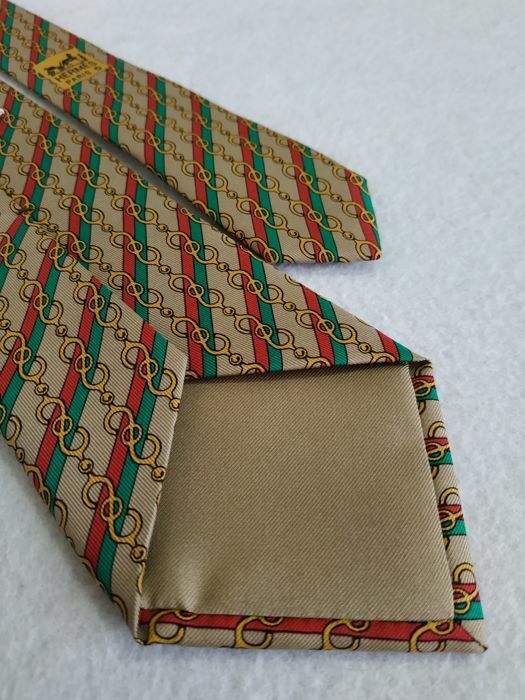 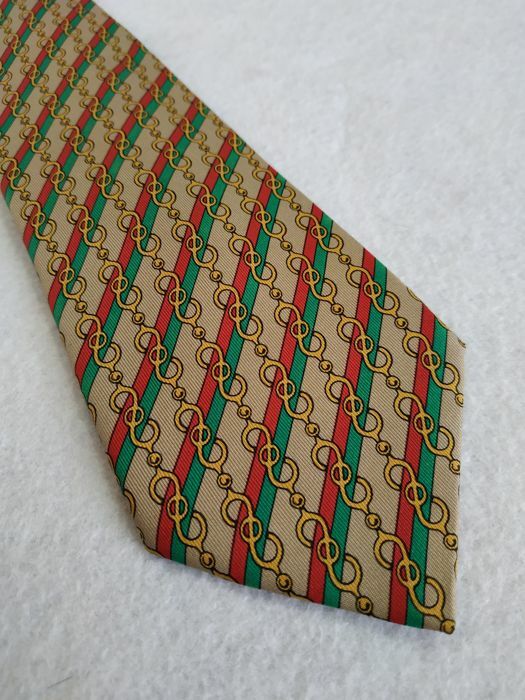 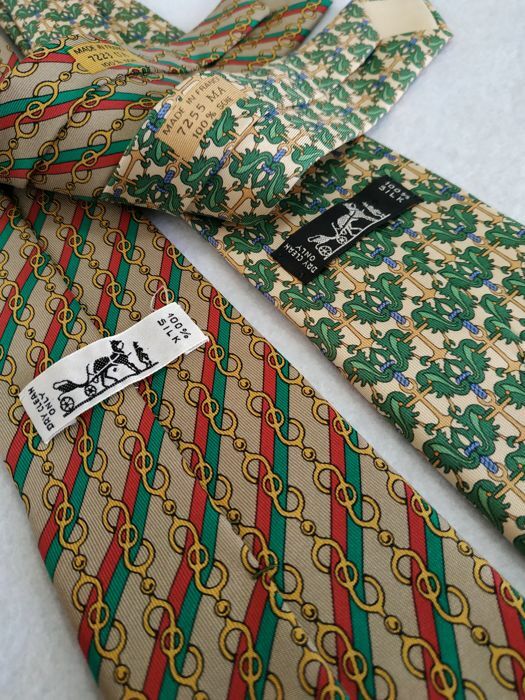 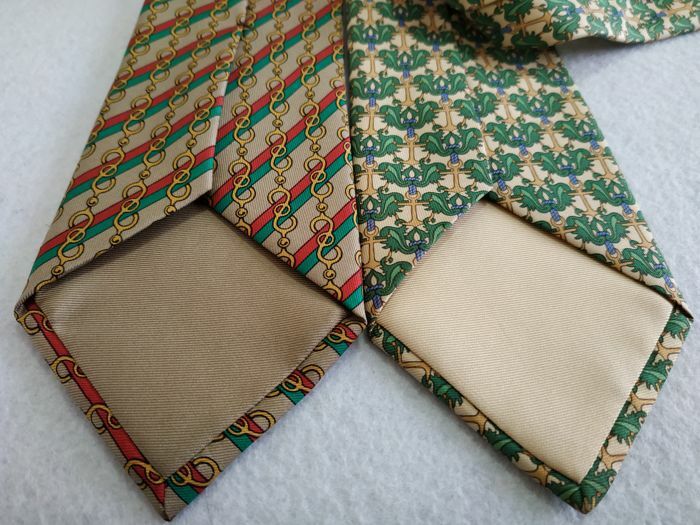 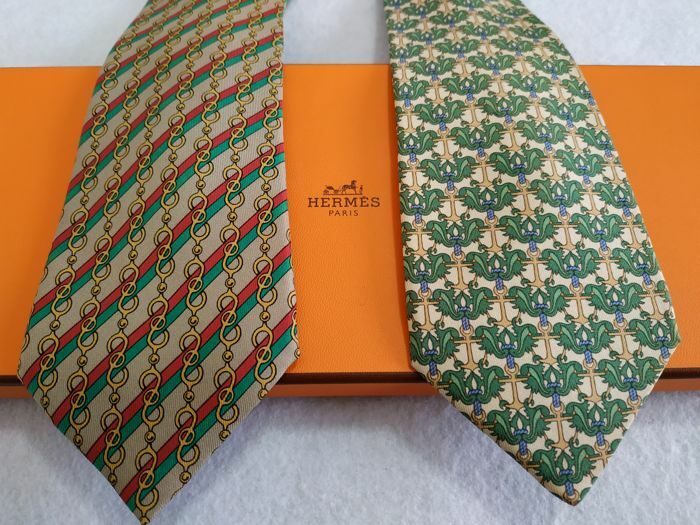 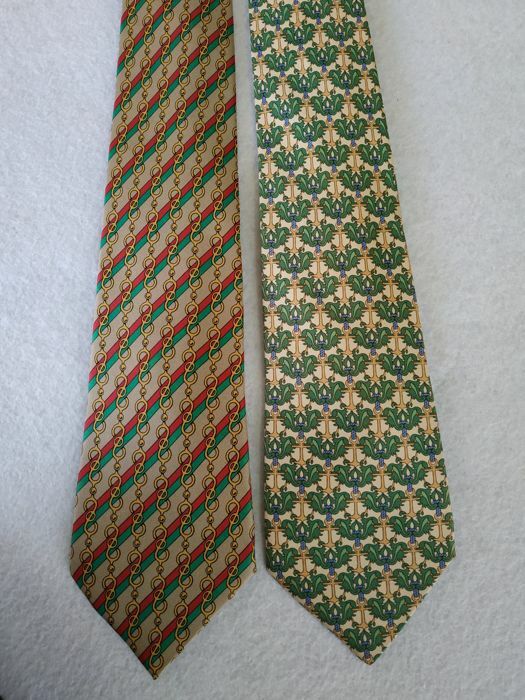 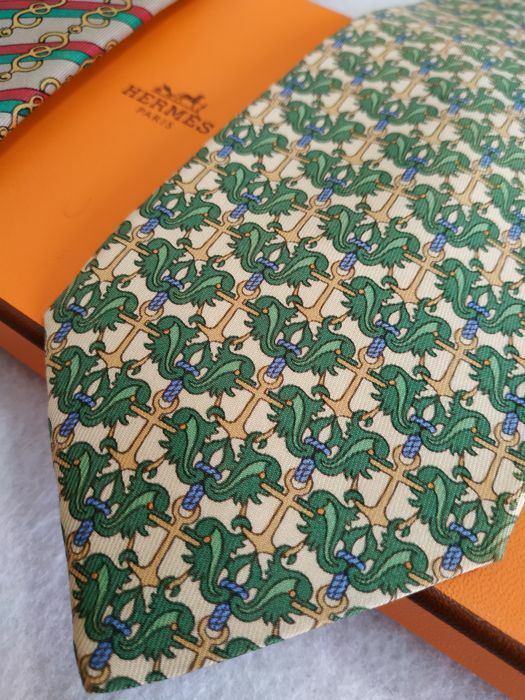 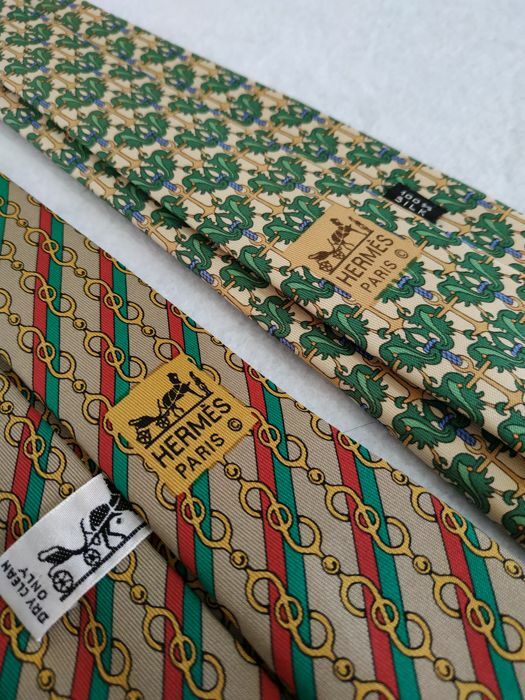 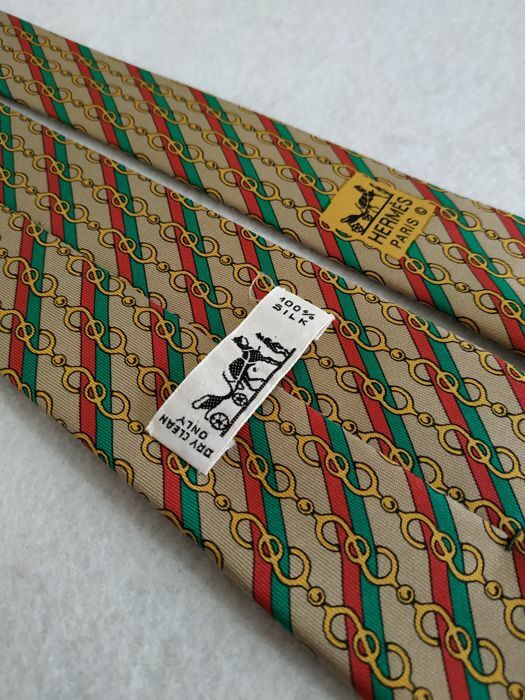 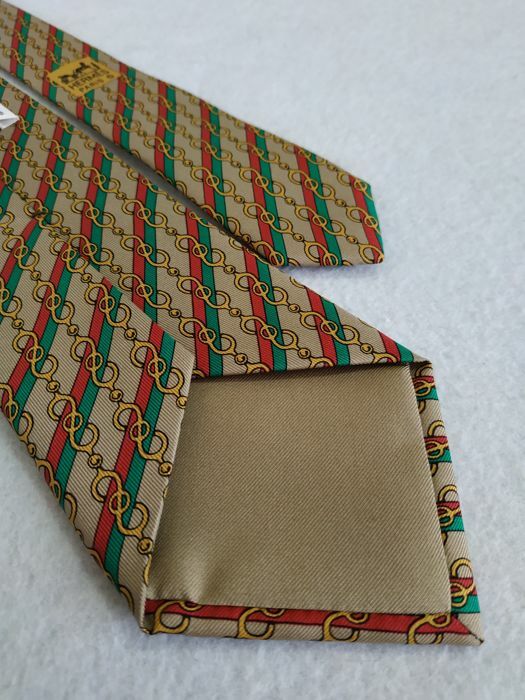 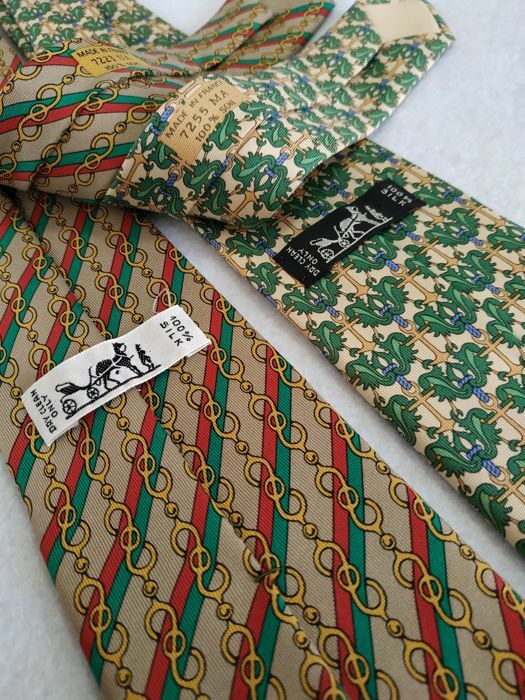 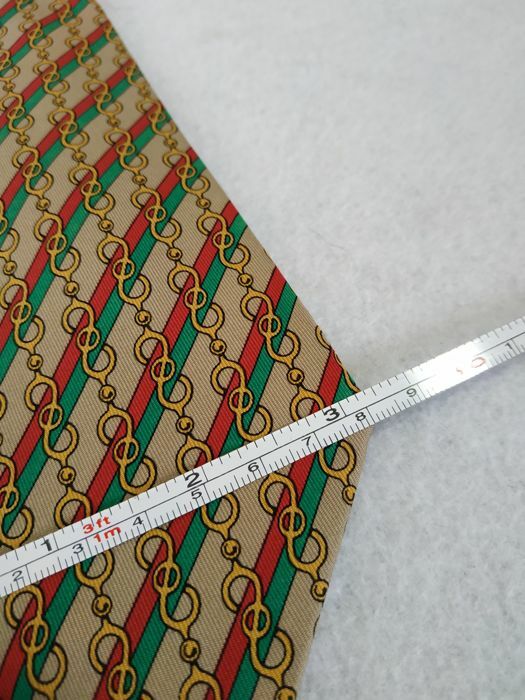 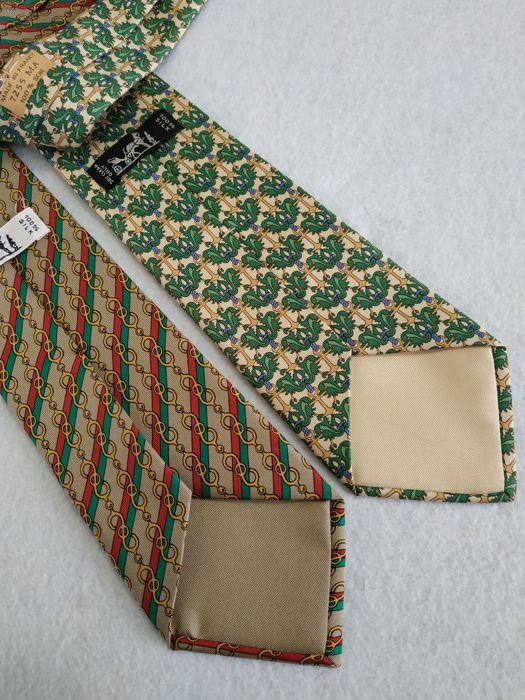 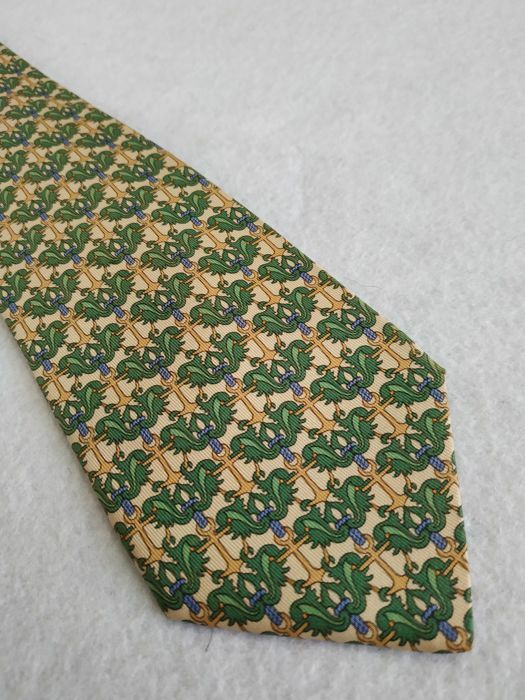 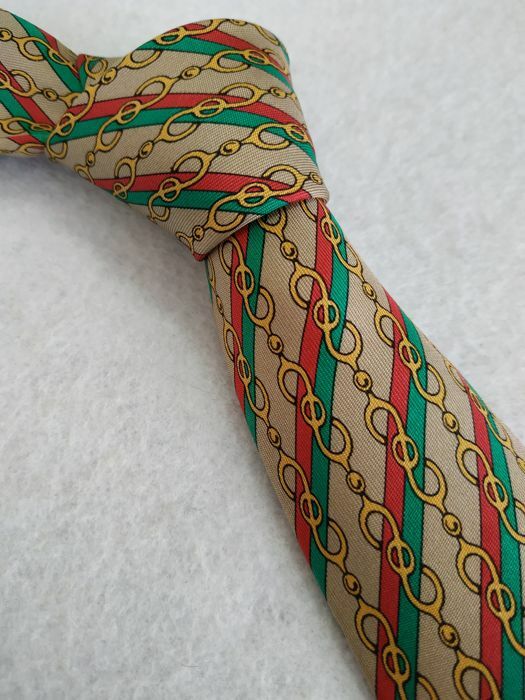 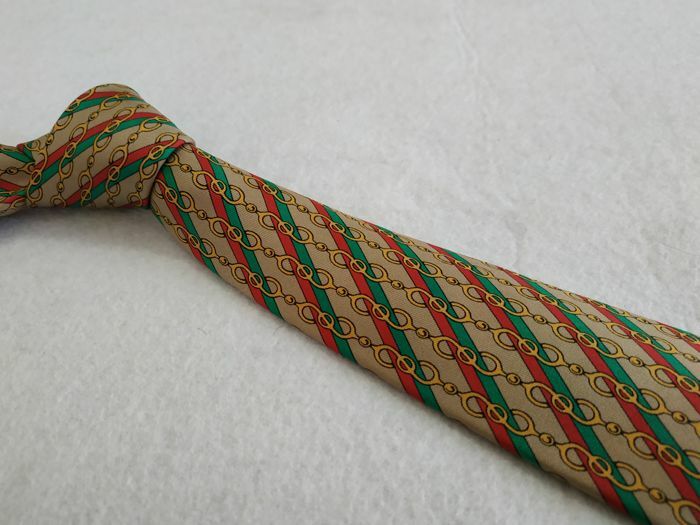 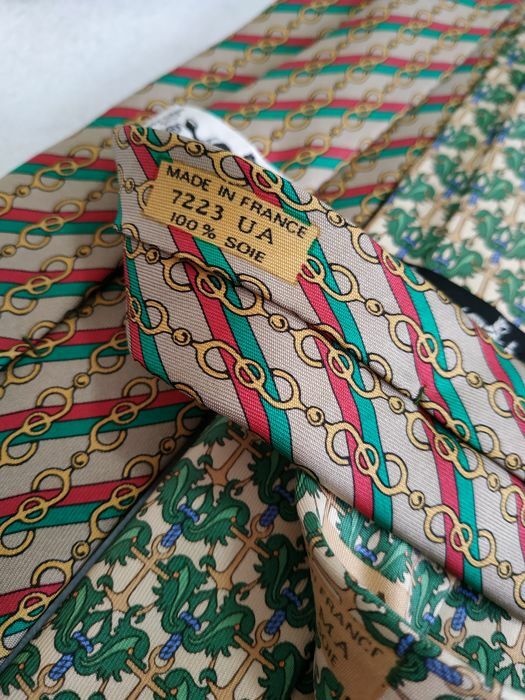 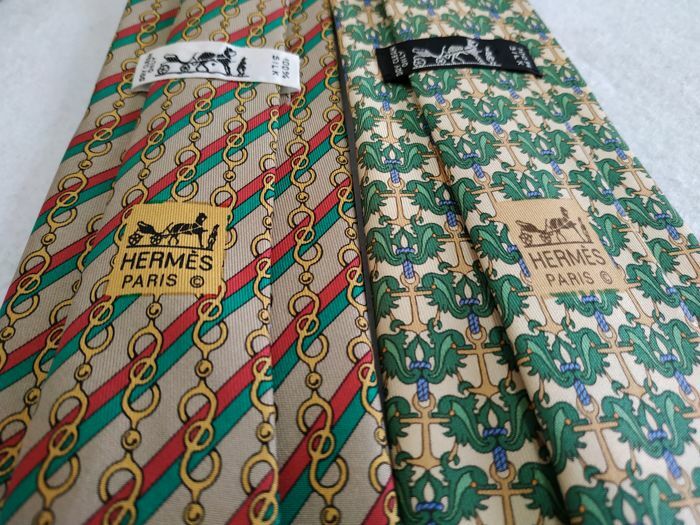 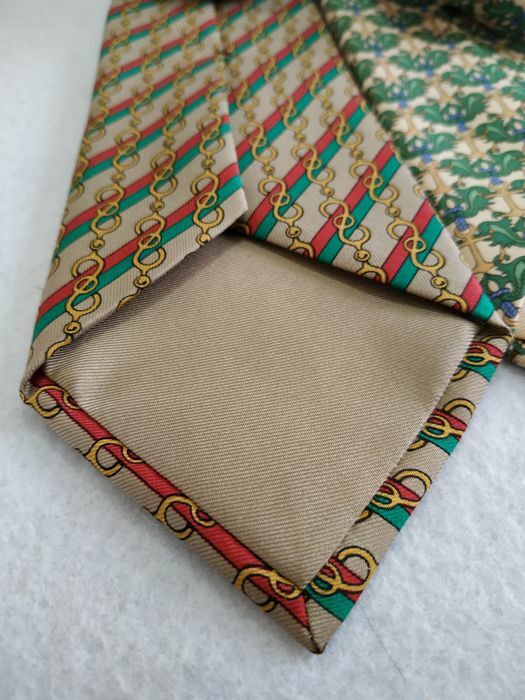 The lot is made up of two Hermès ties, both beautiful, understated and elegant. 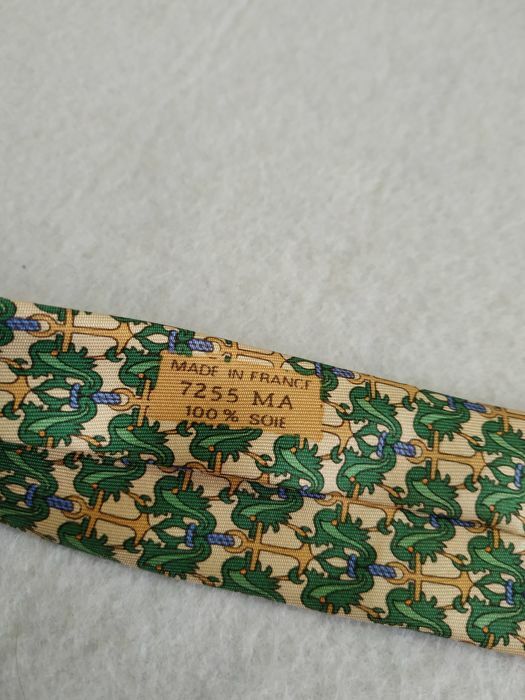 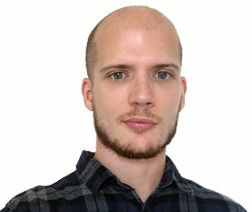 Maximum care is guaranteed in the packaging and maximum speed in the shipment. 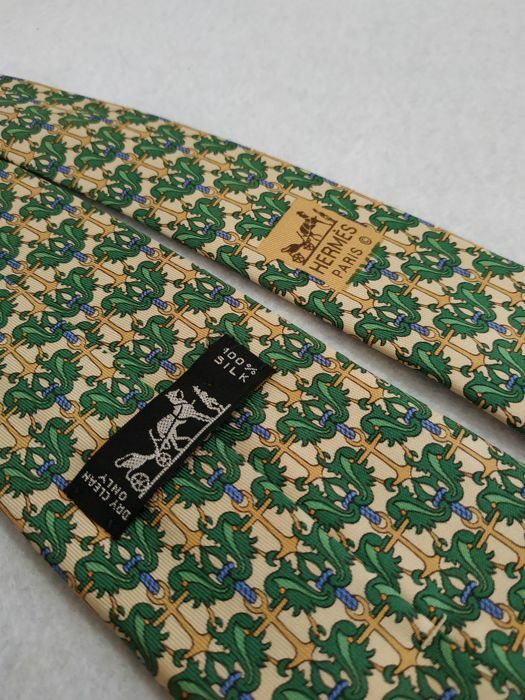 From our archive, exclusively for Catawiki. 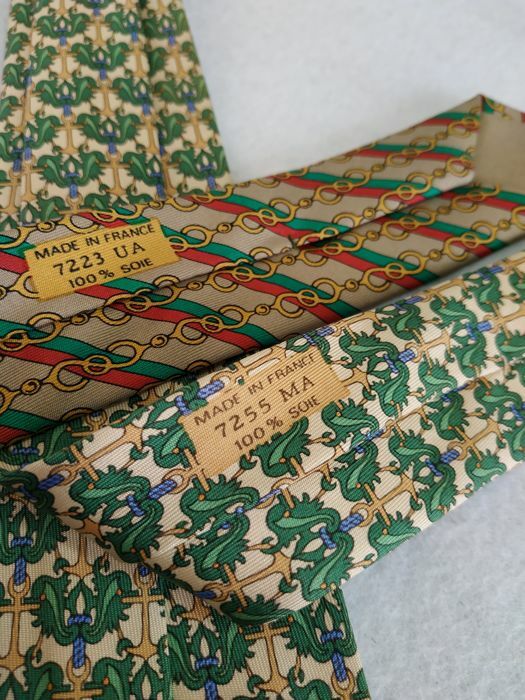 Please note: The box will not be shipped.